A gathering of elite tea aficionados and guest contributors, whose essays and reflections on tea go well beyond the mundane and transcend into the realm of high intellect. A gem among tea blogs. Maintained by a Professor of Classics. A featured tea master on the Royal Tea of Kenya’s website, Jane Pettigrew needs no introduction to those familiar with the world of tea. 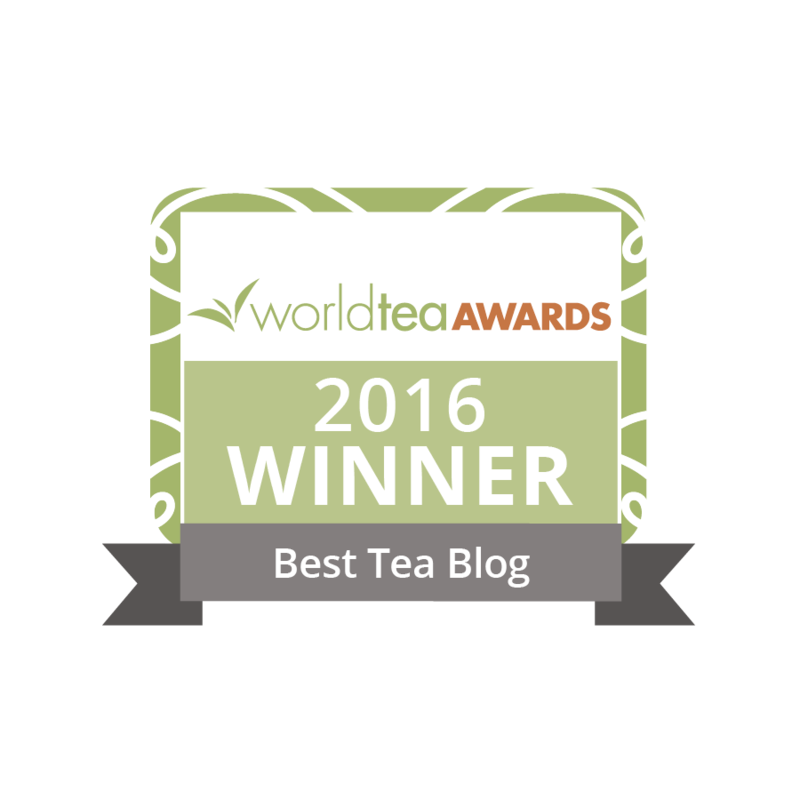 Jane blogs about all things tea. A gathering of Pu-erh lovers…from the beginners to the seasoned drinkers. A great resource for all Pu-erh related information. The title says it all. Sister sites include news from the Sikkim, Kalimpong, and Kolkata tea areas. An excellently-written tea blog by an English academia-gentleman in Oxford who loves his Chinese teas as much as his Afternoon Tea with home-made scones. A Chinese tea blog by a professional graphic artist with an elegant passion for tea, teapots and the arts. A true tea aficionado, indeed! A blog that re-blogs posts from other tea sites as well as offer original articles by our friend William I. Lengeman III who manages the site. A refreshing approach to tea tastings accompanied with relaxing photographs. By a tea house proprietor in Christchurch, New Zealand. Original T Bag Designs is a collective of artists who live in an informal settlement in Hout Bay, South Africa. With recycled tea bags as their canvases they are painting themselves out of poverty. A Pu-erh Tea Lover’s Journey, this beautiful blog contains a wealth of information in a user-friendly format. A delightful assortment of tea-themed stationery, stickers, cards, and calendars designed by Kimberly herself! You can also find a selection of tea accessories here. Community for tea drinkers to keep track of the teas they’re drinking, get recommendations from friends, and discover great new teas. Tea drinkers, unite! 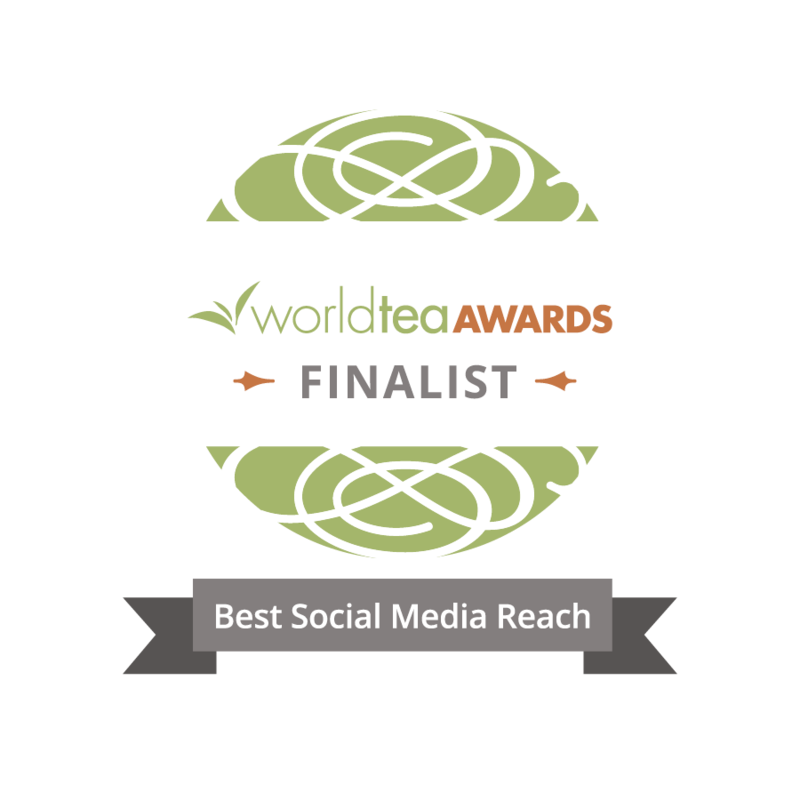 The Worldwide Directory of tea rooms and tea shops. Detailed listings and unbiased reviews. What’s your tea destination? This blog has a tongue-in-cheek nerd-next-door quality to it that makes for enjoyable reading. The tasting notes are authentic and infused with humor.